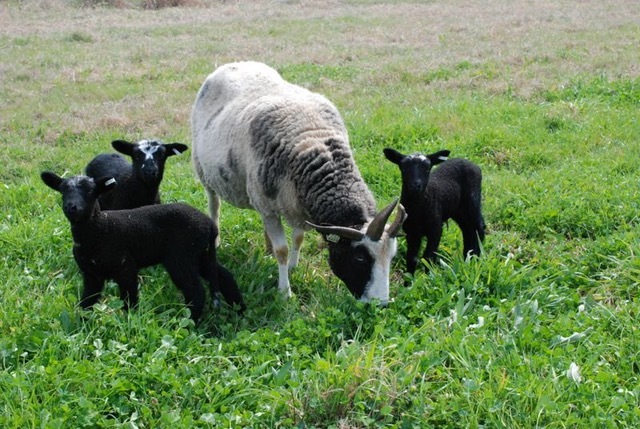 This month we feature Robin Lynde from Meridian Jacobs Wool in Vacaville, CA. She will give her “World of Wool” presentation, which will clue us into the Jacob breed and its fiber characteristics, and how that fits into other types of wool for spinning and weaving. 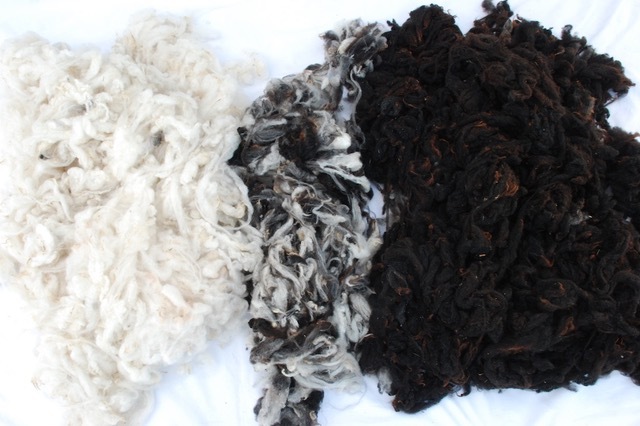 She’ll bring samples of different wools so we can feel how they differ, and roving and fiber for sale from their farm. Dinner reservations will be made at Buck’s Restaurant on Woodside Road in Woodside at 5:30 pm. Y’all come! Doors open at our usual venue, Woodside Community Church in Woodside, at 7 pm. The program begins at 7:30 and runs for about an hour. Afterwards we have refreshments and a short business meeting.